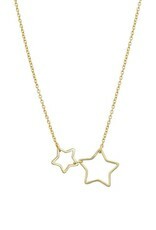 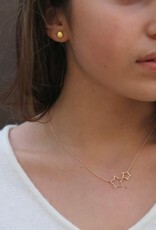 The Gold Vermeil Open 2 Star Necklace is part of the Dream Catchers Collection. 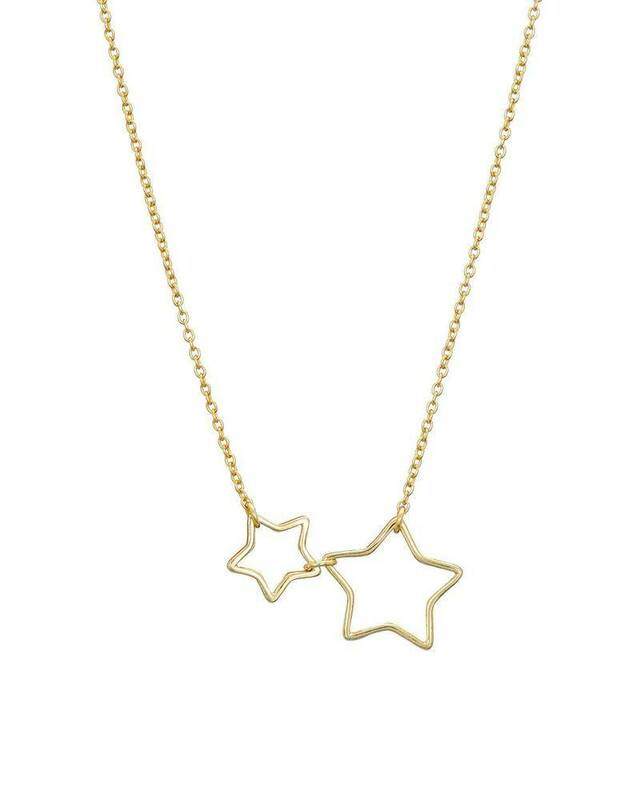 Free spirited designs with a ethereal and delicate aesthetic. 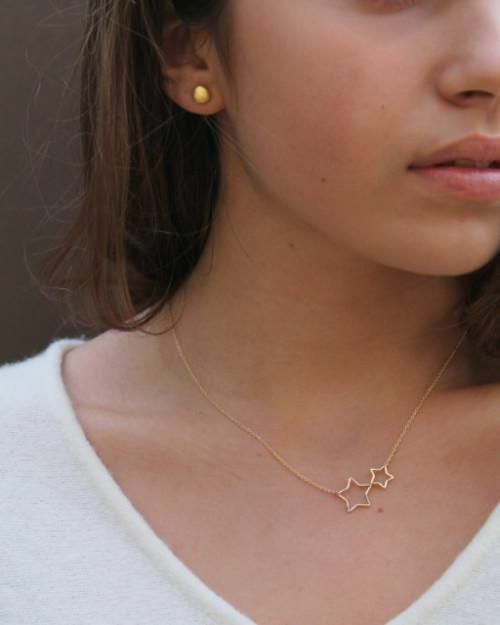 This sweet necklace is the perfect birthday gift for all ages.